I updated my gallery today. This Tameo's Willians FW15D appears newest F1MODELING Magazine Vol.42. 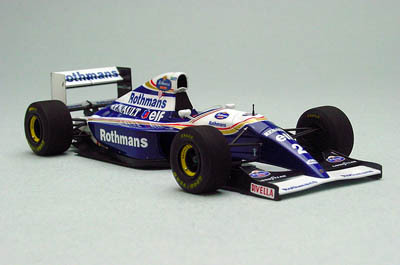 Until the primer of 250TR hardened perfectly, I expedite this subject-Williams FW15D. 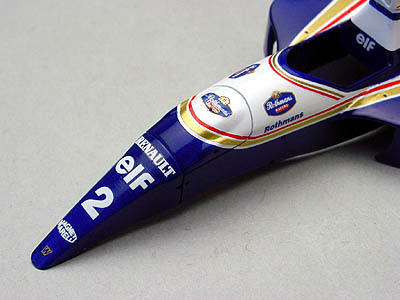 You know it was based on Tameo's FW15B (TMK167) with FW16 decal and I was bothered by small differences between the FW15D and FW16 marking. I update "WIP" in my website today. 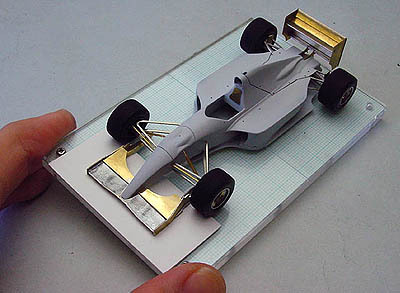 You'd check all progress pics of FW15D.